Each year, members of the Pantone Color Institute select the “Color of the Year,” basing their choice on several contemporary variables from around the world. 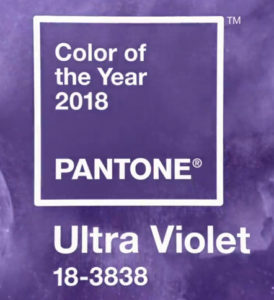 This year’s selection, offering a sense of “optimism” and “empowerment,” is PANTONE® Ultra Violet 18-3838, a purple hue that leans more toward blue than toward red. 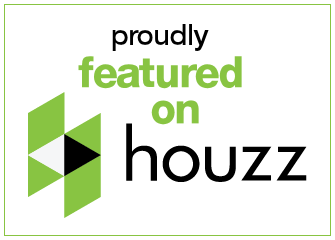 At Windows, Walls & More here in West Bloomfield, Michigan, we love to help our customers incorporate color in their homes, whether it’s the year’s trending color or simply a choice that they love. If you’d like to add some color to a room or your whole house, reach out to one of our representatives today-we’ll be happy to help you determine how best to do it. Pantone is a universal color system that forecasters use to show the exact color that has been forecasted. Paint companies create the forecasted colors to actually put them on the walls. Pantone’s color trend and forecast publications provide color insight with varying viewpoints and industry focuses to meet today’s color decision-makers. Click here to learn more about Pantone. Ultra Violet offers the originality and visionary thinking that will take us into the future. 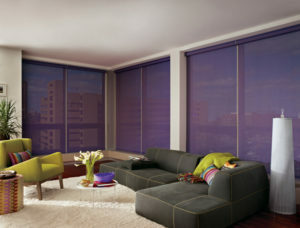 Both the fashion and the home décor industries will be embracing this provocative color direction in their designs. Historically, Ultra Violet has always been considered a mystical or spiritual color. You will see the purple-toned hue in communities that inspire connection, such as meditation spaces and other gathering places. 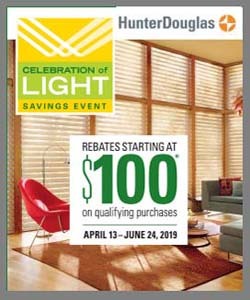 Hunter Douglas, the leader of window fashions, has long offered Ultra Violet in such window coverings lines as Designer Screen Shades, Vignette® Modern Roman Shades, Applause® & Duette® Honeycomb Shades, and more. Although Ultra Violet is leading the way in 2018, if you don’t like it, don’t worry. All you have to do is wait a year, and a new one forecasted color will be out. Remember that trends are just that-passing fads!